Cosmic energy (宇宙能量), otherwise known as universe energy, exists everywhere in the cosmos. It is the bond between the galaxies, the planets, humans, and molecules. Cosmic Energy is essential in maintaining the order of the universe, and is the life force that sustains us. As the human mind and body are purely composed of energy, negative energy retained in the mind and body can upset our mental and physical well-being. The concept of “energy” is nothing new. Various distinct cultural and religious traditions are based on the existence of esoteric energies, such as “qi” in Taoist philosophy, “prana” in Hindu belief, the “breath of life” given by God to Adam in Christian belief, visible “auras,” and psychic energy in parapsychology. 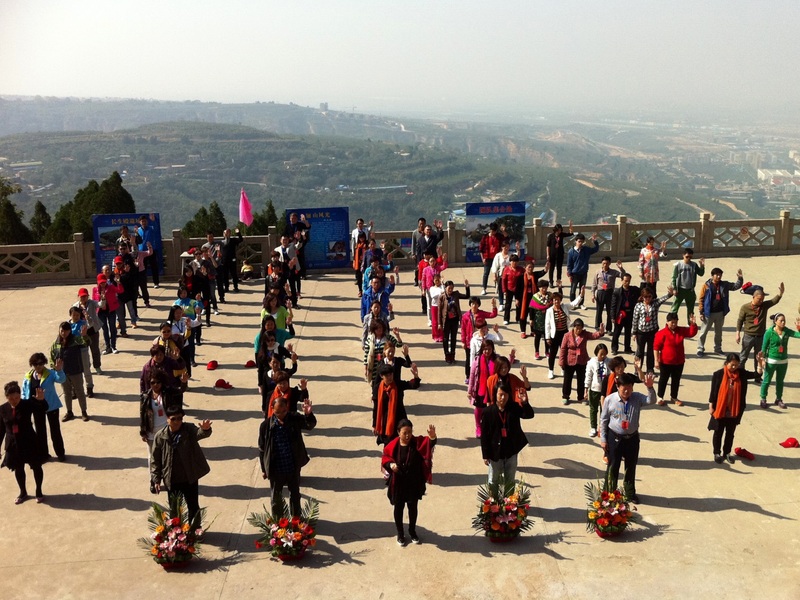 Some spiritual practices, such as Qigong or traditional yoga, activate or increase this innate energy, and certain martial arts are founded on developing and focusing these energies. The universe is a limitless source of cosmic energy. When we learn to harness these energies, we will be able to get rid of accumulated negative energies, and tap into the abundant source of positive energy in the universe, we would be able to experience true healing in our mind, body and spirit. 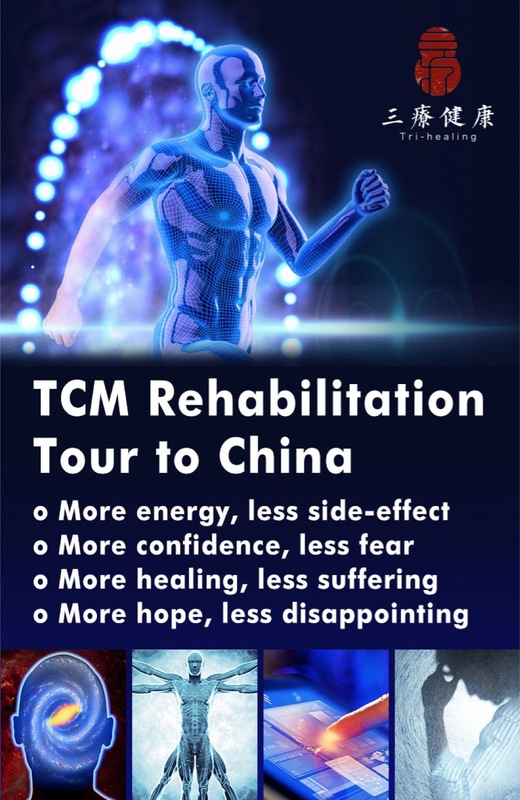 The more energy you have, the greater your life potential (生命势能) and vitality. 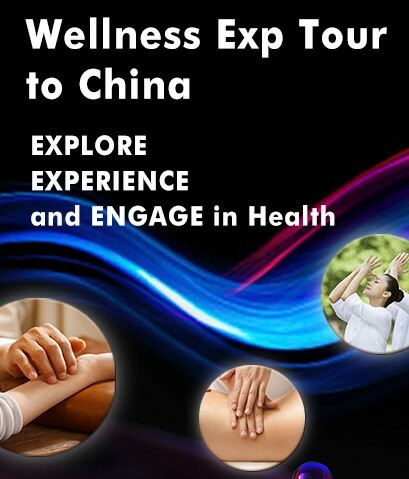 According to Chinese medicine, when negative energy enters the body, it obstructs the flow of the “qi” and pulse, which are central to the circulatory process throughout the body. It also weakens the energy of the internal organs, which deteriorates normal organ functions, thus affecting our health. It causes poor quality of sleep, or even insomnia, thus increasing tendencies towards depression. Long term exposure to negative energy can cause various health conditions like allergies, depression, cancer, and other chronic illnesses. Negative energy can also affect us on a subconscious or psychological level by depleting our mental energy, resulting in listlessness and emotional instability. At the same time, it diminishes our personal charisma, magnifies feelings of inexplicable stress and anxiety, and causes a loss of confidence in oneself. These factors adversely impact one’s luck, career development, and stand in the way of success. 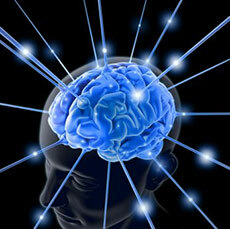 It is said that we can only hold about 7 thoughts in our conscious mind at any one moment. Everything we know but are not consciously aware of – all the skills we have learned, our habits, attitudes and beliefs, and all our memories – are retained in our subconscious mind. The subconscious mind operates in the background, affecting decisions and emotions. Negative energy in the subconscious mind caused by traumas in the past, if not cleared, can attract more negativity into your life. By the Law of Attraction, like attracts like. Whatever vibration we radiate, we attract more of the same. This is still true whether we’re aware of the negative energy we hold or not. Until we release the energy of trauma, it will attract and recreate sets of circumstances similar to the original trauma over and over again, cause us to resist love, joy, abundance, creativity, our own aliveness. They veil the life force that is us. These negative energies form the limits of our life. Releasing them frees your life force so you can leap past your limits. As energy is invisible to the naked eye, many people deny its existence. Just like we cannot “see” electricity, we know it exists because it powers a light bulb or an electric fan; we can see and feel the physical effects of negative energy. Here is some evidence of negative energy. 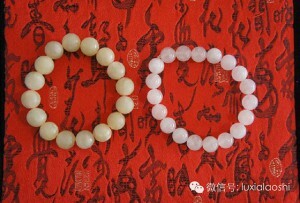 Comparison between a “kai guang” (开光)* crystal bracelet that has been exposed to negative energy and a normal bracelet of the same type. The bracelet on the left had been “kai guang.” It was worn by someone who has a serious illness, and within three months, the negative energy absorbed from the wearer caused a change in the crystal’s colour and appearance. * “kai guang”(开光) which literally means “opening the light” refers to the blessing of auspicious items to activate its spiritual energy. This rice experiment was conducted during the Cosmic Energy Practitioner Program – a program specially designed to help clear the body, mind, and spirit of negative energy, help connect to the energy of the cosmos to increase your own life-force and intuition. 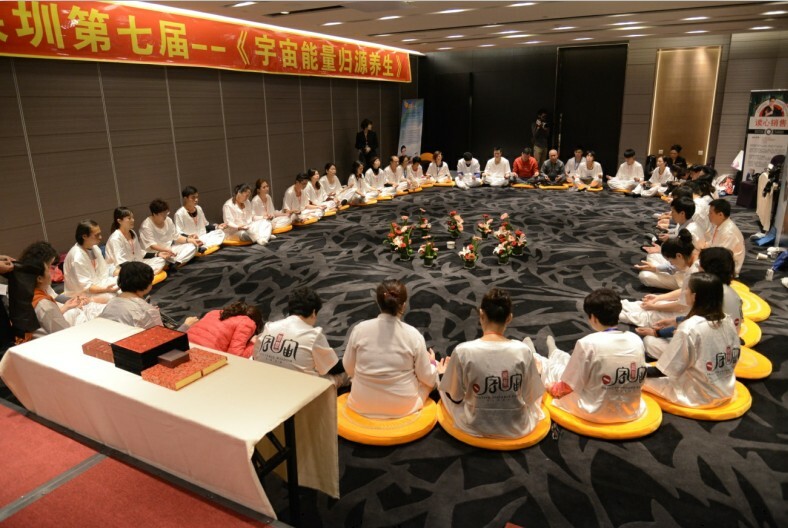 During the course, negative energy from the participants was expelled and channeled onto the bowl of rice on the left, the one on the right received kind words and positive thoughts. This was what happened after 9 days! 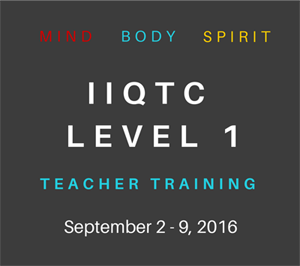 Now imagine what negative energy can do to your mind and body! During the Cosmic Energy Practitioner program, negative energy in the form of toxins and waste materials from the body are also purged. Pictured on the left is discharge from a regular healthy student, on the right shows the discharge from a student with a high level of negative energy and a history of poor health. The discharge is thick and black despite students being on a detox diet consisting of only water and fruits. The accumulated toxins and waste materials if not cleared, can potentially cause chronic illness like cancer. The threat of negative energy to our mental and physical health is very real. As negative energy can afflict the mind and cause obstructions to the flow of energy within the body, only when negative energy is cleared, can one fully embrace the benefits of positive energy. 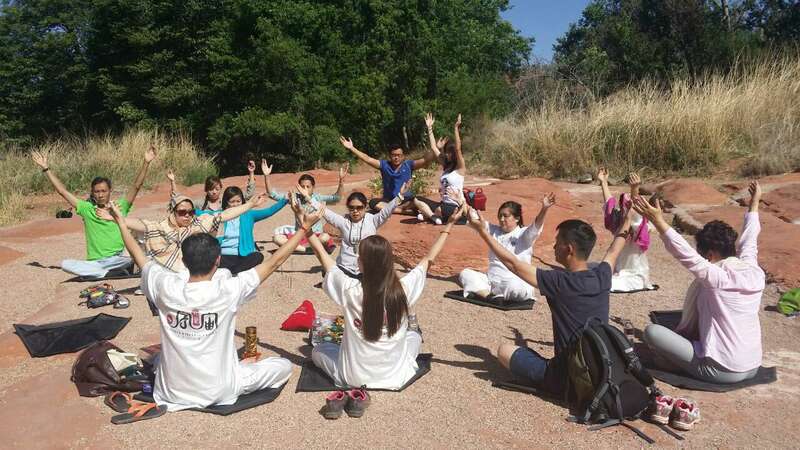 We can also receive cosmic energy from nature, spiritual destinations, or from practices like Qigong. One of the most effective ways of receiving cosmic energy is through Meditation. During meditation you receive ample positive energy from the cosmos that will increase your resistance to negative energies. Meditation not only allows you to connect to the cosmic consciousness to quieten and purify your mind, it can also bring about innumerable physiological benefits in the long term. While spiritual practices in meditation differ, the benefits of meditation have been universally proven by science. A comprehensive scientific study showing that deep relaxation changes our bodies on a genetic level has just been published. Researchers at Harvard Medical School discovered that, in long-term practitioners of relaxation methods such as yoga and meditation, far more ”disease-fighting genes” were active, compared to those who practiced no form of relaxation. In particular, they found genes that protect from disorders such as pain, infertility, high blood pressure, and even rheumatoid arthritis were switched on. The changes, say the researchers, were induced by what they call ”the relaxation effect,”, a phenomenon that could be just as powerful as any medical drug but without the side effects. ”We found a range of disease-fighting genes were active in the relaxation practitioners that were not active in the control group,” says Dr Herbert Benson, associate professor of medicine at Harvard Medical School, who led the research. Cosmic Energy He-Yi-Dao (宇宙能量合一道) is uniquely developed according to the laws of cosmic energy. This set of exercise helps practitioners to operate the seven chakras, enhance positive energy, cleanse negative energy and improve overall life potential. It allows you to combine energy from the universe to your body, thus achieving unity. A deceptively simple set of actions, but covertly operating the rules of the universe! It has hidden mysteries on how cosmic energy operates. Highly acclaimed by practitioners worldwide, “Cosmic Energy He-Yi-Dao” has a magical effect on enhancing individual’s own energy and improving one’s life potential. 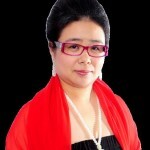 Lucia Lu is an internationally renowned Cosmic Energy Master. Born with an innate gift, she able to instantly interpret energy frequencies and make predictions about any person, place or event. Her assistance to the individual goes beyond prediction. More often than not, she helps to improve or even change and avoid devastating circumstances that might occur by realigning the frequency linked to the respective aura at the cosmic level thus altering the consequences of the upcoming events. 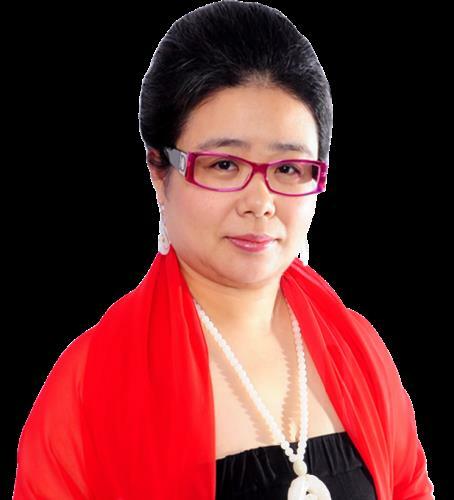 Lucia’s supernatural “gift” has manifested itself to serve as revelation to many individuals whom have regarded her as their psychic master, healer, advisor and mentor. 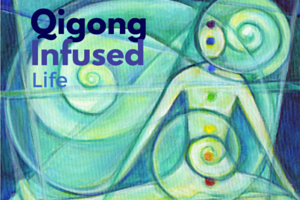 This entry was posted in Energy Healing Through Science & Spirit, Featured Article and tagged Cosmic energy, He-Yi-Dao. Bookmark the permalink.